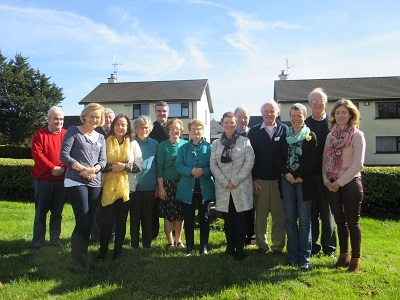 On Saturday the members of the new parish assembly in Bandon came together with their parish clergy to reflect on parish and discern a new pastoral plan for the next three years. The day was facilitated by Sr Karen of the Pastoral Development Office. The group nominated Billy Holland as their chairperson and Eleanor O’Leary as their secretary. We wish them well as they begin their three year term in ministry.